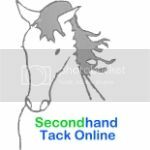 Search the Secondhand Tack Online Equestrian Business Directory for all your equestrian needs. 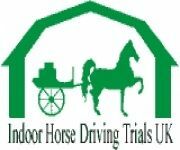 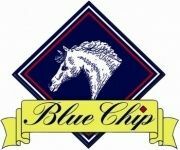 Everything from horsebox and trailer manufacturers, equine and rider insurance, equestrian clothing to equine vets. 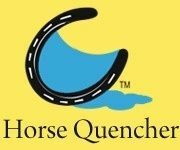 The Secondhand Tack Online Equestrian Business finder is your one stop shop for all of your equestrian needs.